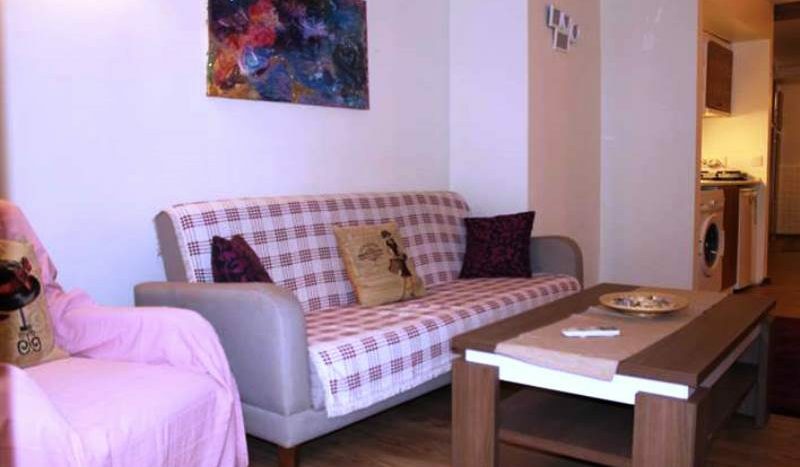 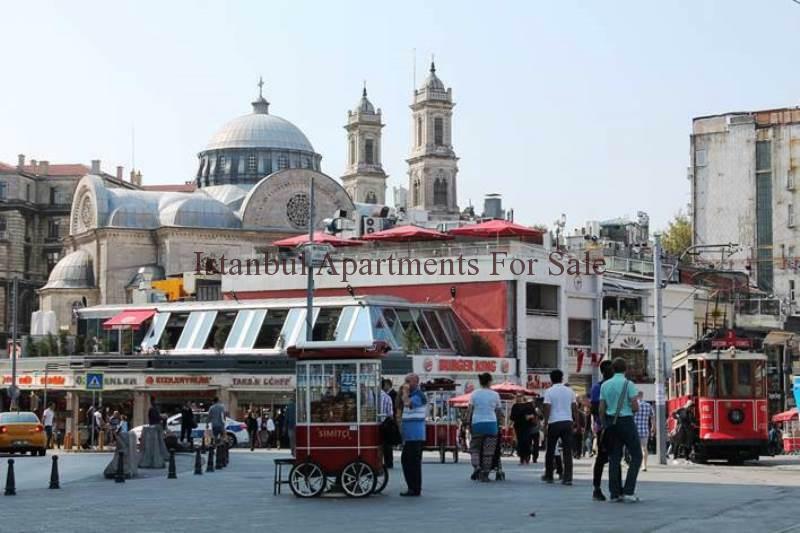 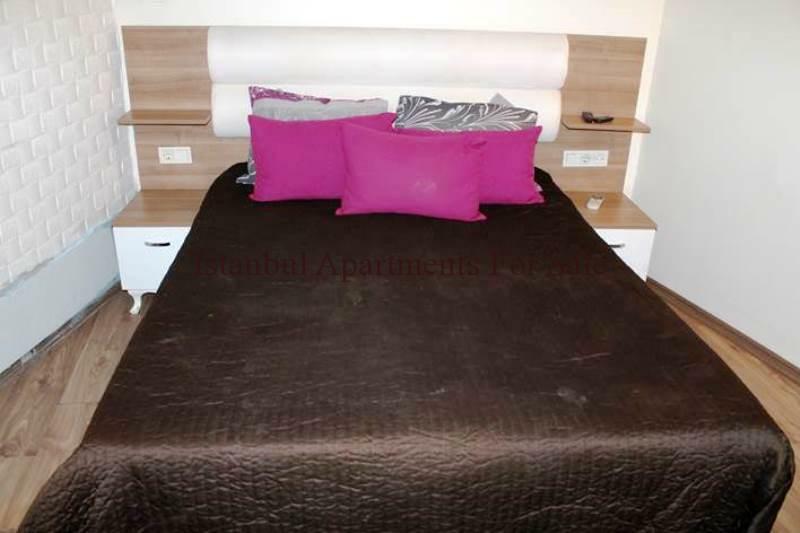 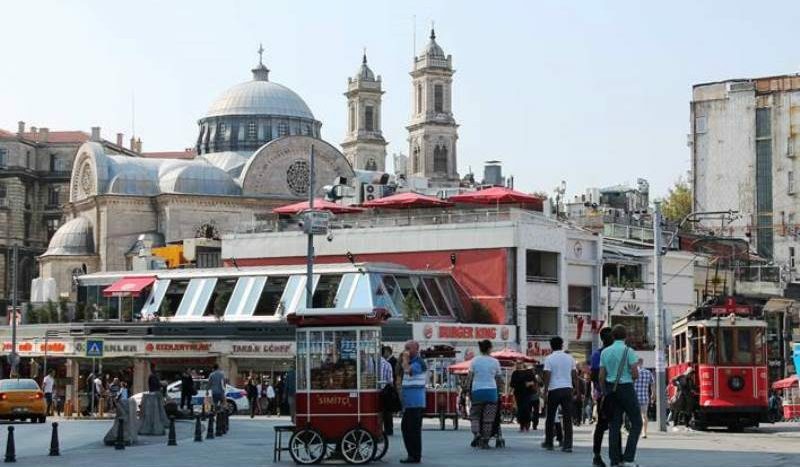 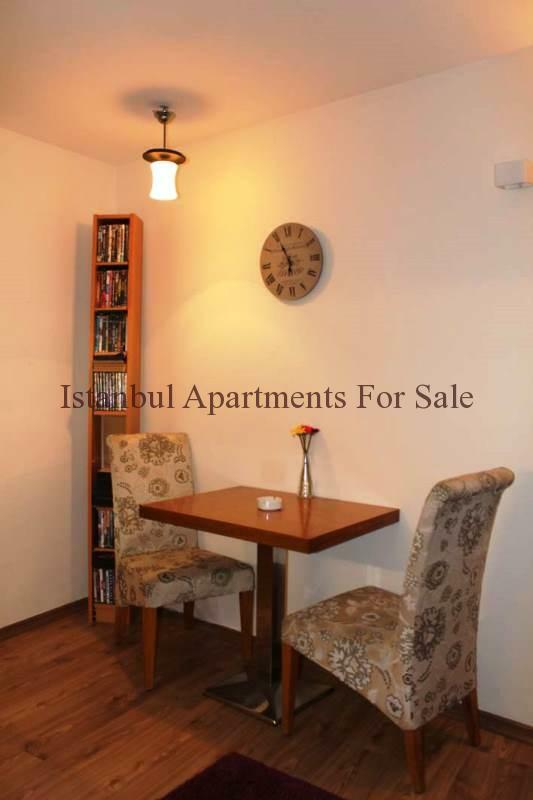 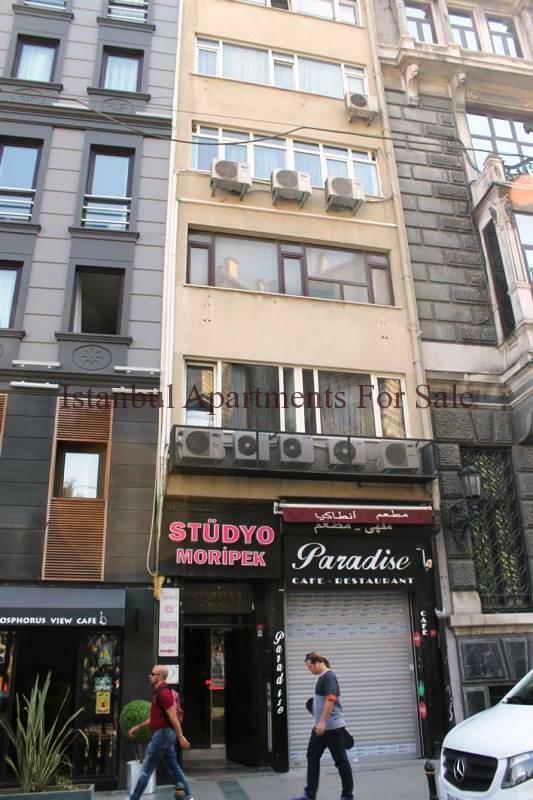 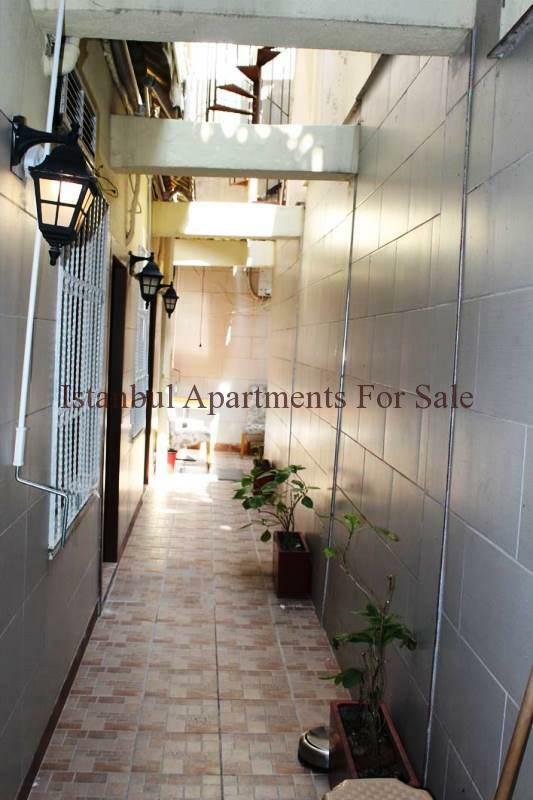 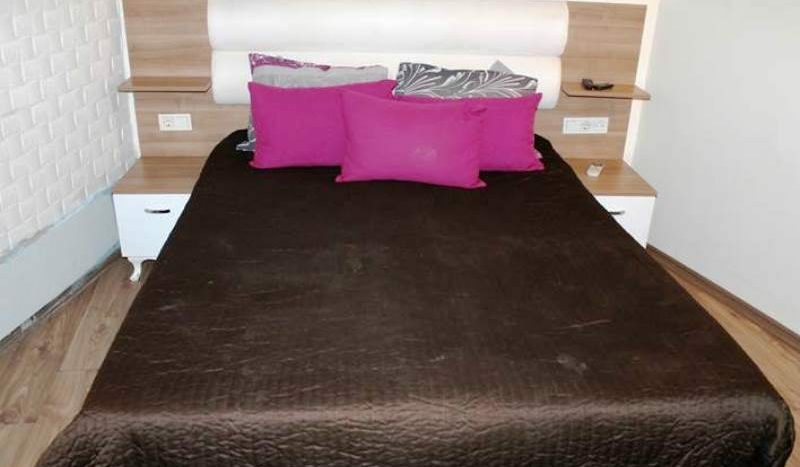 Prime location this ground floor 1 bedroom apartment is located only a moments walk to Taksim square city central of old Istanbul . 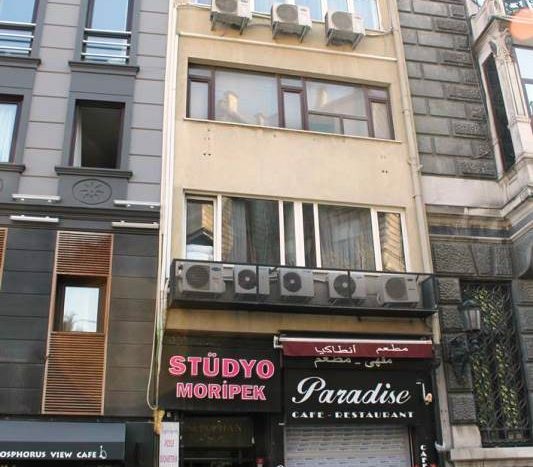 District is Cihangir all local amenities are near by. 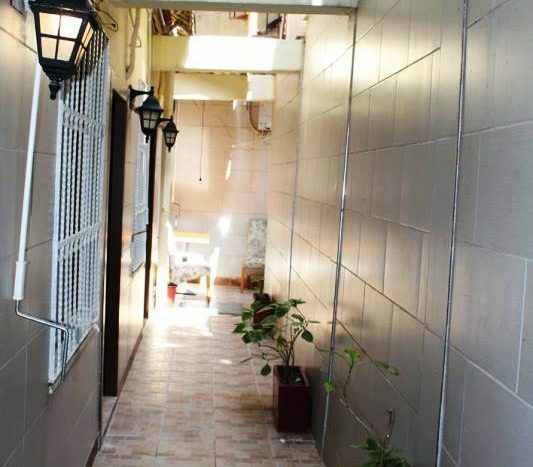 A prime area with excellent rental potential the property is for sale furnished therefore ready to move in or ready to lett out . 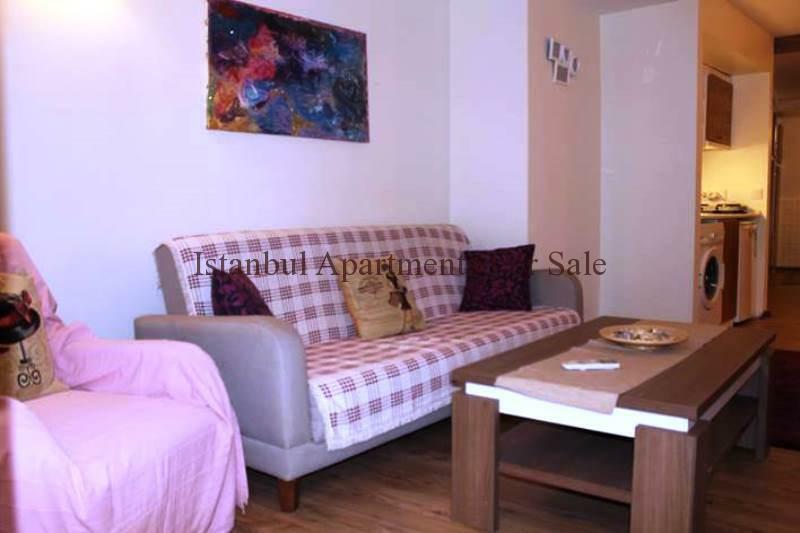 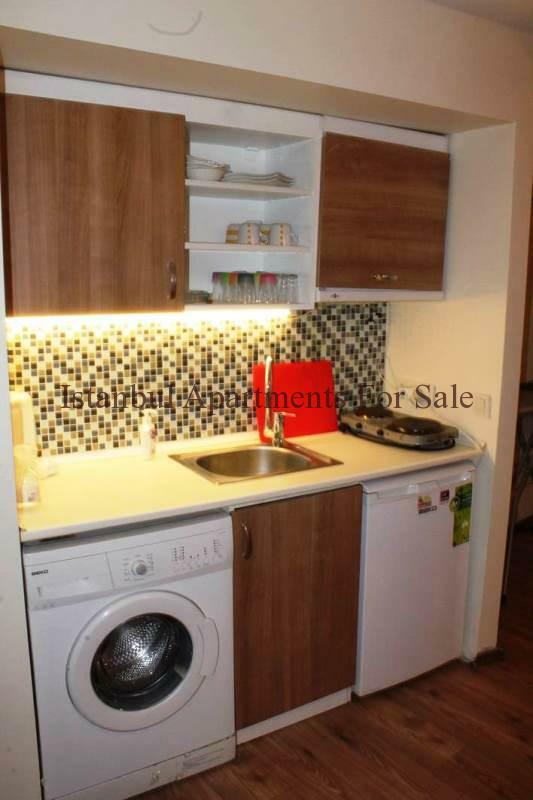 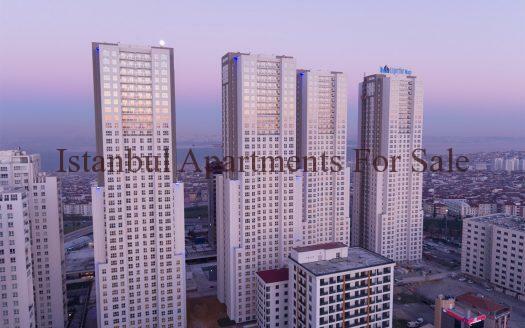 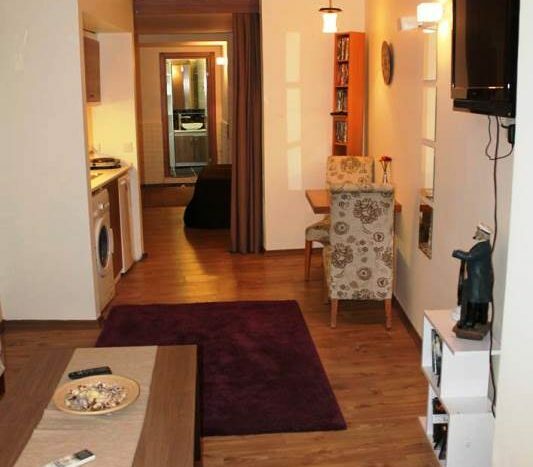 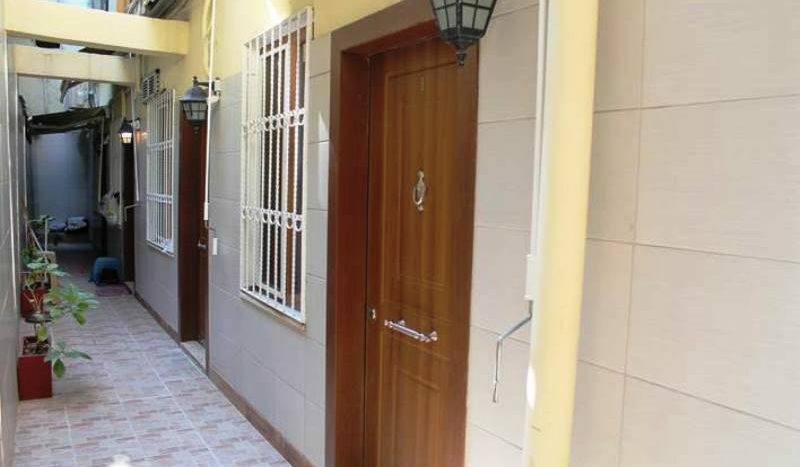 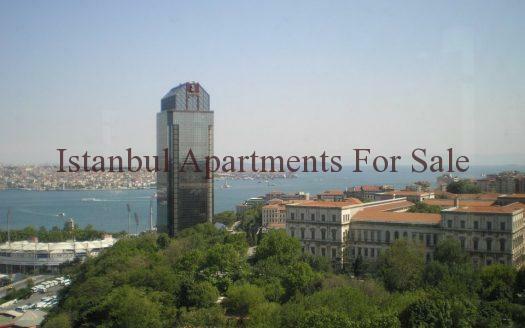 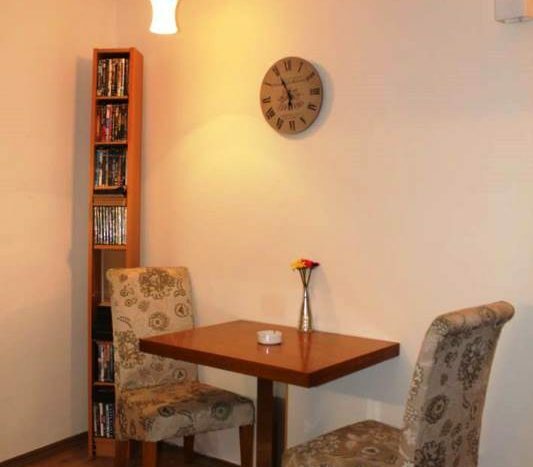 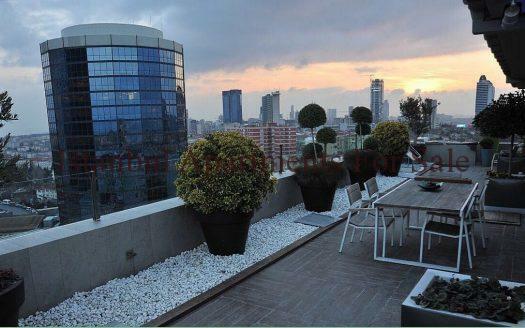 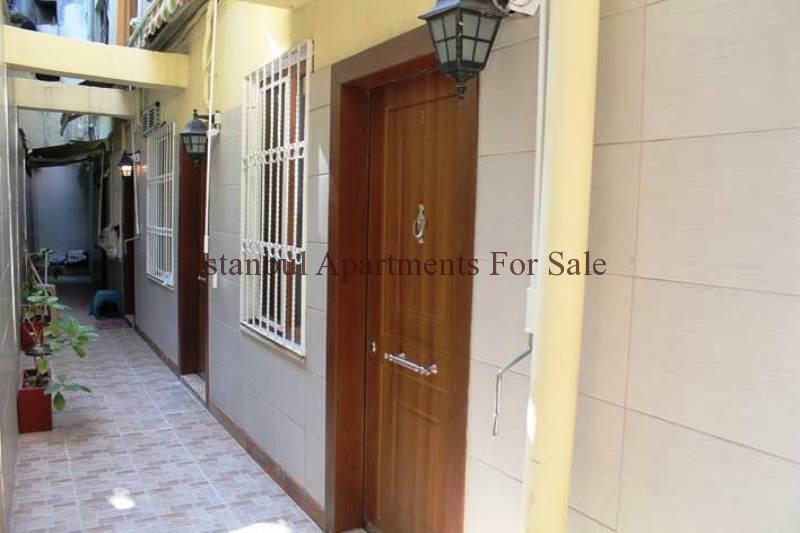 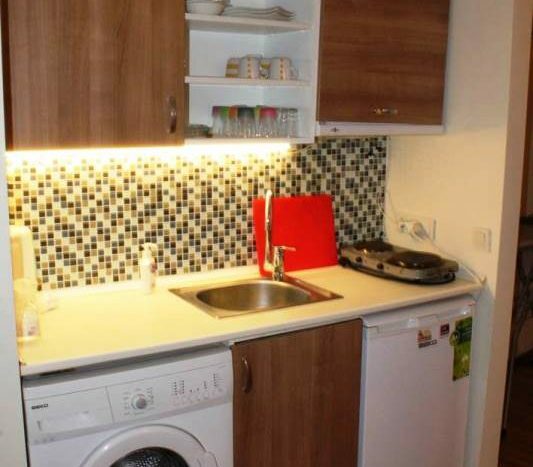 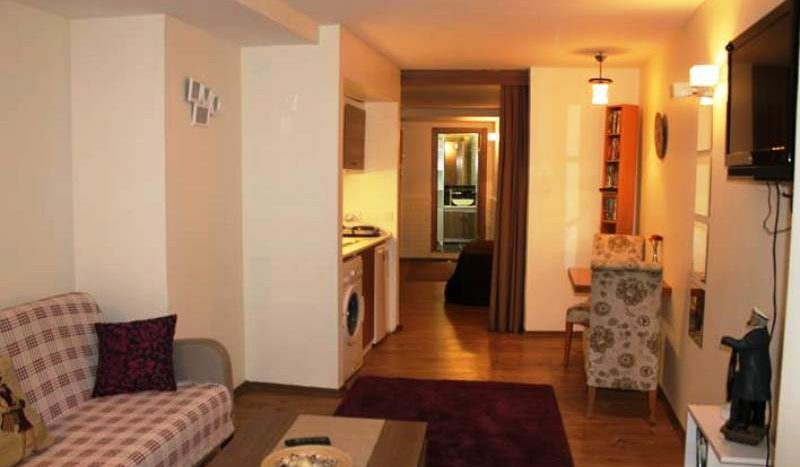 Expected monthly rental income 2.000 TL .